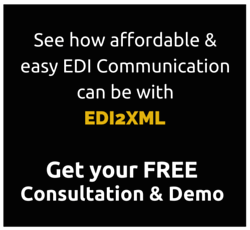 It’s no secret that our EDI2XML team loves helping businesses increase efficiency, improve partner relationships, accelerate movement of goods to customers and improve shipment accuracy by allowing them to easily exchange documents electronically between Trading Partners (read “Benefits of EDI Communication”). 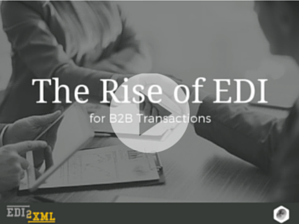 What is EDI2XML as a Service & how does it work? 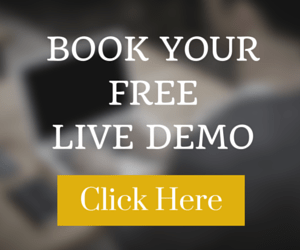 This EDI service is great for businesses who either don’t have their own internal IT and EDI team or are planning to cut back on their IT department. The service allows our team of EDI experts to be the middleman between your company and your Trading Partners. We first get you setup to begin trading with your Partners and then once everything is setup and ready to go, you’ll be sending and receiving EDI documents automatically without having to do very much. In our experience and depending on the customer’s requirements (for example, if a lot of custom work is required) this phase usually takes between 1 to 3 weeks. It is usually the back and forth testing with the Trading Partners as well as any integration requirements that can take some time. The setup usually comprises of a one-time fee, based on time and effort to complete. As soon as everything is setup properly, documents can begin being transferred. All incoming files (such as Purchase Orders) will be converted to your required file format and dropped on your FTP site (or integrated directly in your management system) and all outgoing files (ASNs and Invoices) will be converted to EDI format and sent to the Trading Partner. 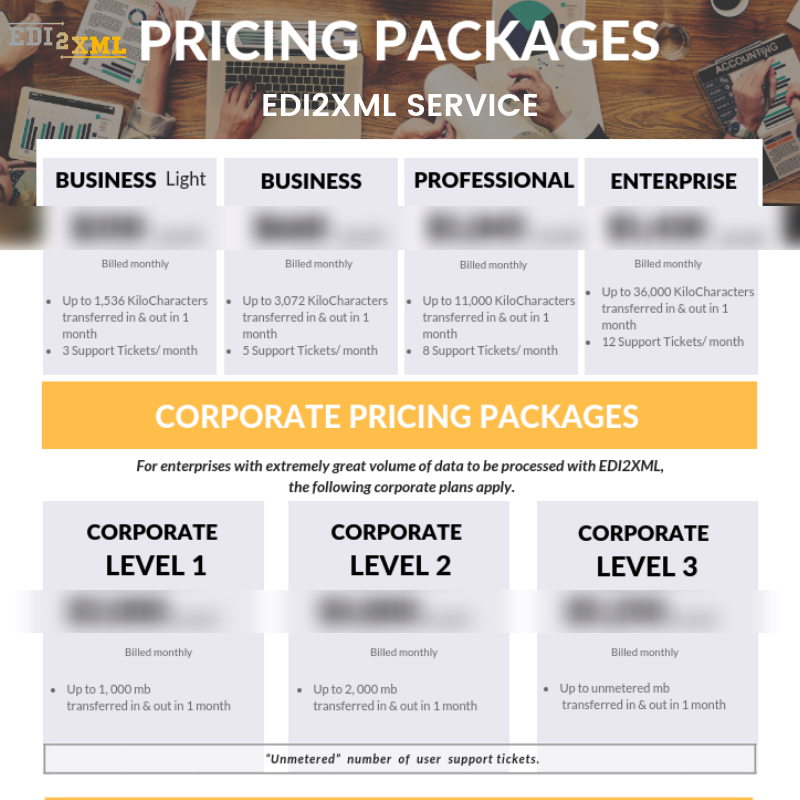 For this service, there is a monthly fee including the total monthly volume being transferred (based on total Kilo-Characters) and our EDI2XML mailbox. Nowadays, being EDI-compliant is a must and thankfully EDI no longer has to be complex, time-consuming and expensive. EDI2XML Translation Service is quick, easy and affordable and perfect for your SME needs. For more information on our EDI Translation Service, read our blog entitled “Understanding ‘EDI as a Service” found on our company blog page.